Police have ruled out homicide in the deaths of two men at the Prairie Pride Motel in Moosomin last week. The two men had checked in to the motel on Saturday, Sept. 23. Through the RCMP’s investigation and the assistance of the Office of the Chief Coroner, it was determined the deaths of two men located deceased in a motel room in Moosomin on Monday are not criminal. RCMP said foul play is not being considered in the investigation at this time. RCMP are still waiting for toxicology results, which will take time to complete. 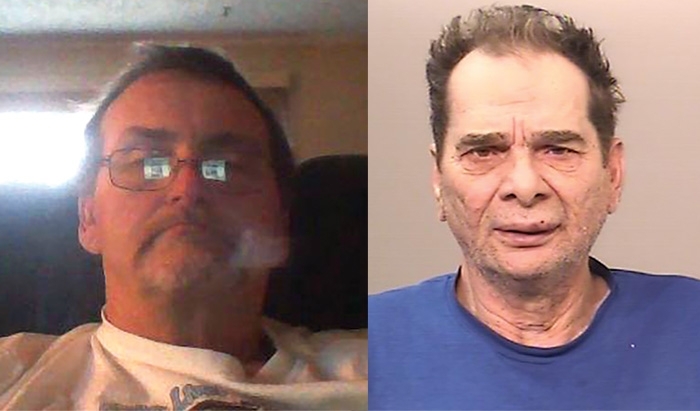 The men have been identified as 55-year-old Edward Reibling and 71-year-old Frederick Stockwell, both from Brantford, Ontario. The investigation is ongoing and Moosomin RCMP are looking for any information from the public about where Edward and Frederick may have been, who they may have spoken to or interacted with in the days and weeks leading up to their deaths. It’s believed the two men travelled from Brantford, Ontario to Alberta during the week of September 19-23, 2017. “There is nothing at this point to suggest foul play, but there is a puzzle we are piecing together and the picture is becoming much more clear about what happened,” said Sgt. Scott Fefchak of the Moosomin RCMP. It was about 2 pm Monday when police were called to the motel where the men’s bodies had been found. The Forensic Identification Unit was called in from Yorkton, and worked with the RCMP’s major crimes unit, as all unexplained deaths are treated as a potential homicide until that possibility can be ruled out. With the need to secure the potential crime scene, interview people to try to determine what happened and work with the Forensic and Major crime units, the Moosomin RCMP called on assistance from the Carlyle, Esterhazy, Broadview, Yorkton, and Regina detachments.